Eco-sustainability. Compostable. Social good. When you think about business accelerators these aren’t always the first words to pop into your mind. But if you want to be a part of COMMON, they had better be. COMMON is the brain child of Alex Bogusky (of Crispin Porter & Bogusky fame), his wife Ana, Rob Schuham and John Bielenberg. You can call it an accelerator or an incubator, but it’s really much more than that, as I found out in a conversation with COMMON’s Carmel Hagen. “COMMON is a creative community for rapidly prototyping social ventures.” Got that? No? Here’s the explanation put another way – If you don’t want to work hard and change the world, you need not apply. First off, to get into COMMON you need to adhere to a set of values and ethics that surround developing products and companies that are sustainable; not only from a financial aspect but from an ecological one as well. In other words, COMMON takes a holistic approach to its companies, walking them through a systematic setup of a business. There’s a lot riding on COMMON in choosing the right companies, too. 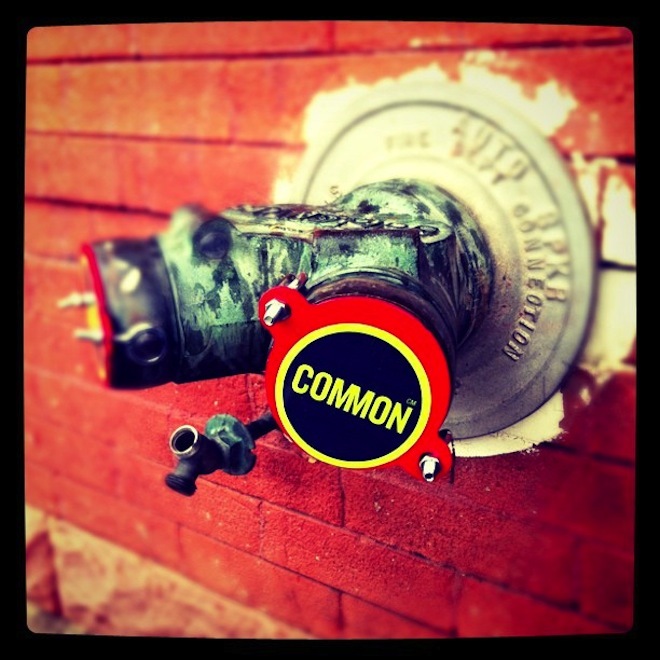 Unlike some accelerators, COMMON is wholly tied into the businesses, even to the names. Want to sart a company that builds bicycles out of bamboo? You’ll be known as COMMON cycles. There are quite a few non-tech companies in the current COMMON group, but there are some that walk the lines too. This is an area where Hagen says that COMMON is actually able to be in an advantageous position. Because these aren’t limited to technology, COMMON is able to spread its resources to more people. But since COMMON doesn’t shy away from tech, it enables them to encompass technological startups, as well. That brings us to COMMON Pitch. It’s a demo day, of sorts, happening on August 19th in Boulder, Colorado. But instead of just being a session of pitch after pitch, it’s focused on bringing like-minded people together in a venue for art, problem solving and beer. Oh, and of course pitching. Interestingly, Hagen says that finding the right people to fill the program has never been the problem. “Where we do get tripped up is having the right team to take an idea to run at full speed.” Hagen says that getting the right group of people together is a little trickier in the social good space because they have to question where the hearts of the people are, instead of only the talent.